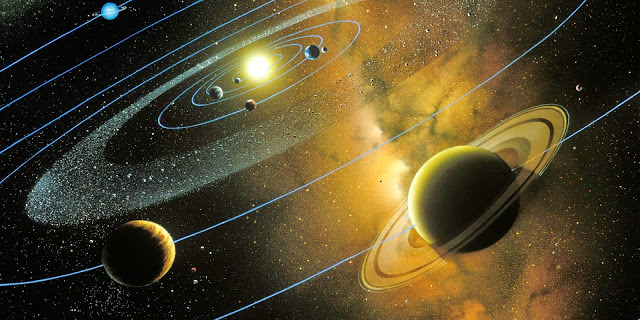 Home / Astronomy / Why Is the Solar System Flat? As soon as our solar system was made from a spinning cloud of dust and gas, it came about to form in such a way that all planets assemble on a single plane. As soon as our solar system was made from a spinning cloud of dust and gas, it came about to form in such a way that all planets assemble on a single plane. But through all of 3D space to select from, why did it turn out plane or flat?